This morning, T-Mobile announced that it had closed its Layer3 TV acquisition, which means they can officially move forward with their plans to “disrupt” the TV industry. 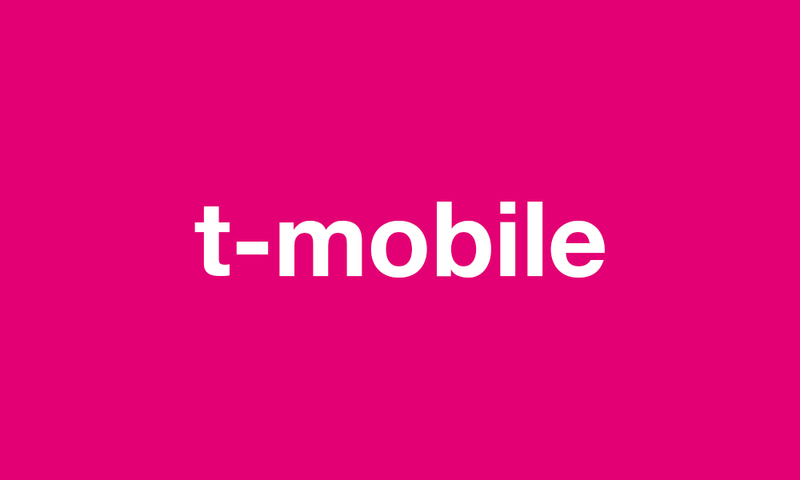 No specific plans were announced, in terms of how this TV service will work or what its pricing scheme will entail, but T-Mobile did say that they will have exclusive offers for those who sign-up to be notified of the service’s launch. For those not familiar, Layer3 TV is a small Denver-based TV company that pushes a 4K broadcast through your house using a main hub or box that sends a signal to other modules or WiFi points in additional rooms. The box appears to be where all the magic happens. It not only supports 4K, but it includes DVR (1TB of storage, record 8 shows at once) and support for over 200 HD channels without the need to attach to a cable jack. We don’t know how T-Mobile plans to integrate Layer3 TV into their current line-up of services, but my guess is that not much will change outside of the color scheme of Layer3’s technology and branding. In other words, expect the Layer3 experience, only in magenta and with more reach (Layer3 is currently only available in limited areas). T-Mobile is suggesting that they won’t just toss out another TV bundle like others when they do start selling their streaming TV service, and will instead “look for innovative ways to deliver great services” to its customers. So, bundles then. They also have said that their goal is to get their new TV service out to everyone who has an internet connection, which means rural areas too, even if they don’t have T-Mobile coverage. The time is probably right for T-Mobile to get into the TV game. All of their competitors are in the space on some level, plus we’re seeing reports of the massive growth from everyone who is already involved. Look at Netflix and the insane customers they continue to add each quarter, or even YouTube TV and Hulu TV starting out by adding hundreds of thousands of subscribers in their first years. Thoughts on T-Mobile’s push into TV now that it’s officially begun? As someone who has tried many of the streaming options, I’m certainly interested to see where this goes.